learn more about what comes next in a session on Friday morning. Spring College Fair registration is now open. Register here. 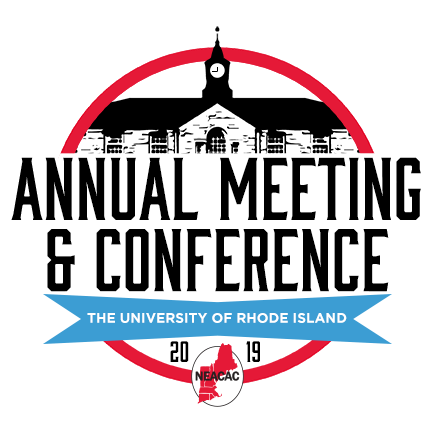 ASSCSI 2019 registration is now live! Register here. Summer Institute 2019 registration is now live! Register here. AMC 2019 registration is open through May 10! Register here. NEACAC has a new address!